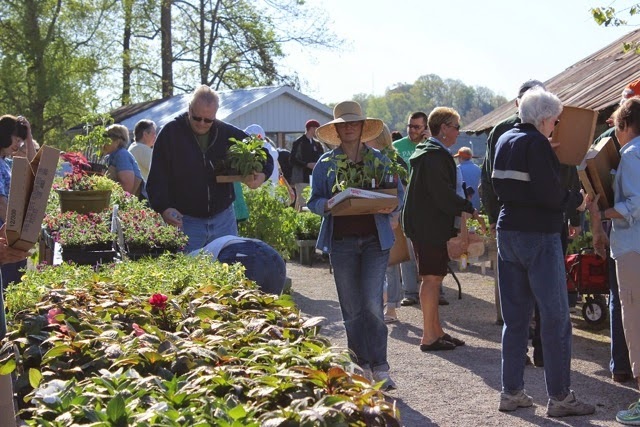 Putnam County Master Gardeners: Plant Sale is almost Here! 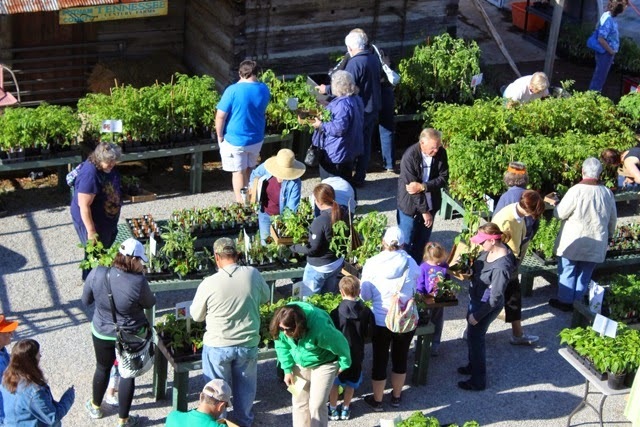 Plant Sale is almost Here! Mark your calenders (if you haven't done so already)! 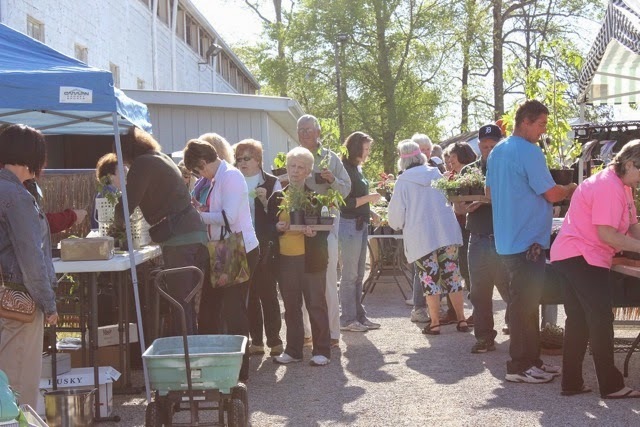 Next weekend is the 4th Annual PCMG Plant Sale!! 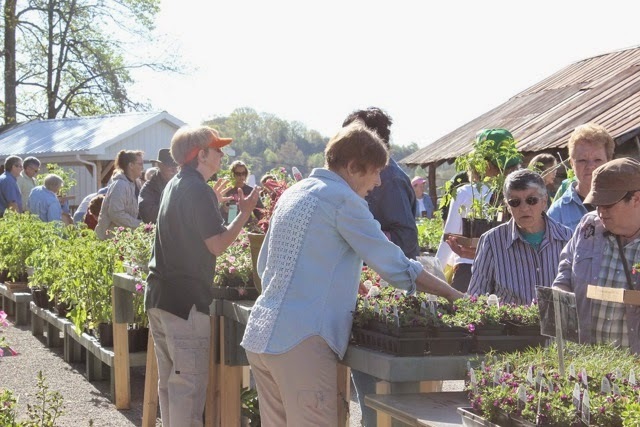 We are so excited to see all of you, answer your gardening questions, and help you choose the right plant for that perfect spot in your vegetable and flower gardens. 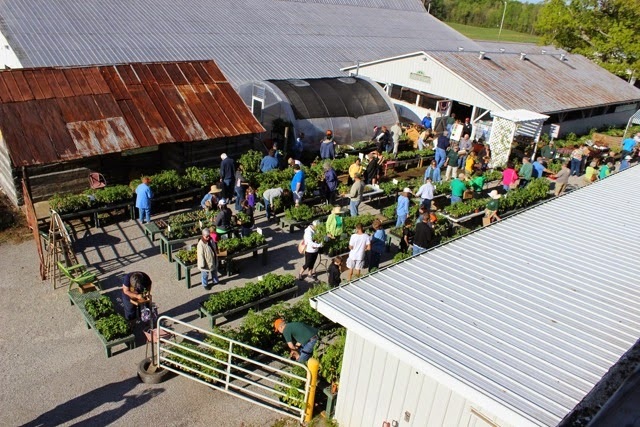 Check out or Plant Sale page for information on what varieties we are offering this year. We had so much fun last year. The days are counting until we get to do it again. We will be there Rain or Shine. We will be there Rain or Shine. 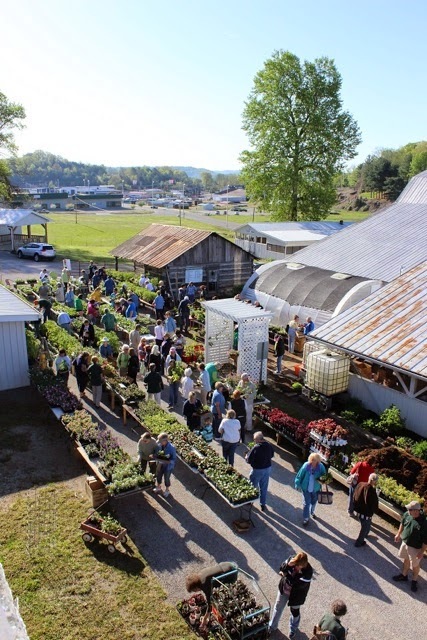 See YOU at the Putnam County Fairgrounds next weekend!